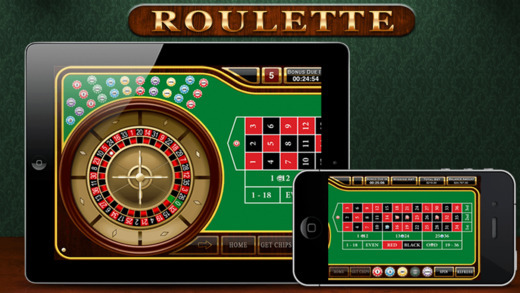 Take your gaming experience to the next level with new Roulette – Casino Style. 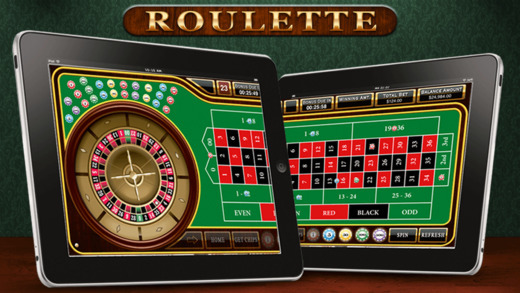 Enjoy the fun of playing the real roulette in the amazing Las Vegas theme without ever dropping a single penny with never before sound effects and graphics. 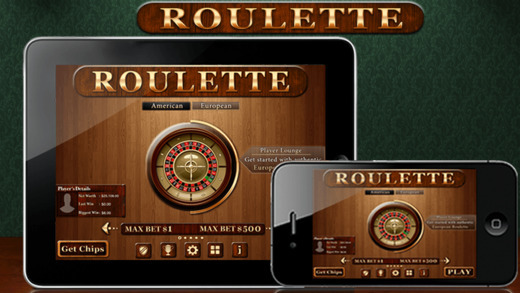 20 different types of bets. 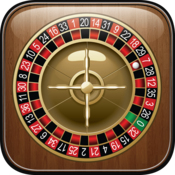 Nice casino style sound and music to give the casino ambience.